The most popular exhibit at the Tate in London is about to take New York by storm. Henri Matisse: The Cut-Outs will debut at The Museum of Modern Art this Sunday, October 12 and run until February 8, 2015. The blockbuster show covers the final chapter in Matisse’s 65-year career with an in-depth look at the artist’s revolutionary cut-outs. 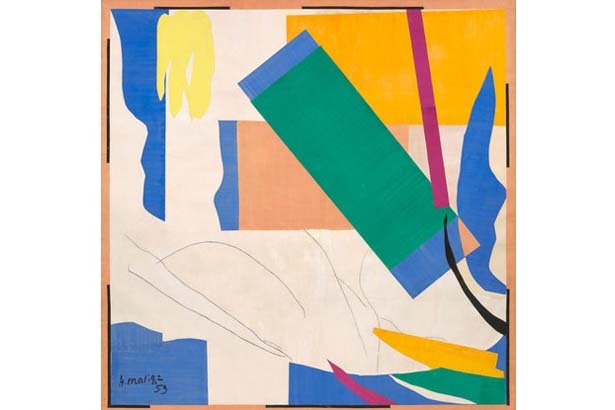 The paper collages — described by Matisse as “painting with scissors” — were produced between 1937 and 1954. MoMA has procured 100 of these compositions, including “Memory of Oceania,” to be featured in the exhibit along with complementary drawings, prints, stained glass, textiles and more. The centerpiece of this extensive show will undoubtedly be “The Swimming Pool,” a five-panel work of art that Matisse created for his dining room in Nice, France in 1952. MoMA acquired the pièce de résistance in 1975 and has been tirelessly trying to restore it to its original color balance, height and spacial configuration. “The Swimming Pool” has been out of public view for 20 years and was not part of the Tate exhibit. Get ready to wait in line. 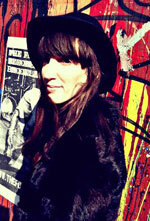 This Is What the Future of Fashion Looks LikeWill Fashion Bloggers Trump Instagram’s New Advertising Program?